"Sew Quick! Sew Easy! Sew Functional! 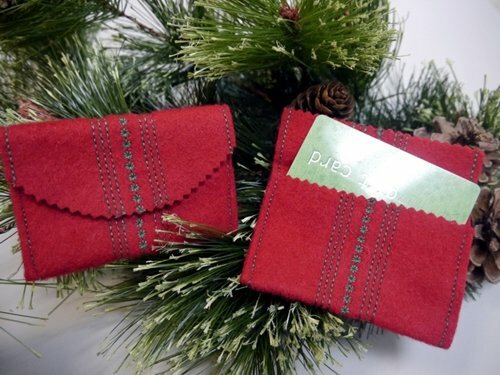 "Why not spruce up your gift giving with these adorable gift card envelopes made with wool? 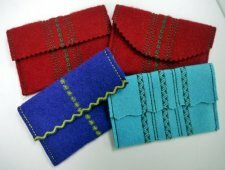 It’s also a great way to use some decorative stitches on your machine. "These were so much fun to make I just had to make several. And I bet you will too!" Check out We All Sew's Projects!